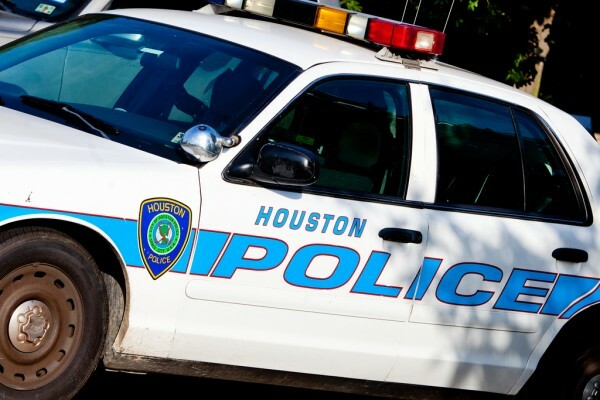 If you ever stopped by the Houston Police Department for suspicion of DWI there are few things that you should know prior to any engagement with law enforcement in Harris County, Texas. For starters, you don’t have to say anything to the police, but you must provide certain information in the event that they request it. Listed below are the items that you will need to provide to a Houston Police Department officer on demand, by Texas law. These are the only three items that you are required to provide to a police officer in the event that you are stopped for suspicion of DWI. In fact, if the police stop you for any reason, while you’re in your vehicle, those are the only three pieces of information that you are required to give the officer by law. it’s important that you never admit guilt to a police officer if you’re being stopped for suspicion of anything. If you have to talk with the police it’s always best to engage in this risky activity under the strict advisement of your criminal defense attorney. If you aren’t being advised by criminal defense attorney, chances are you’ll end up helping the police and the Harris County District Attorney’s Office when a conviction against you in court. The only reason they could possibly want to talk to you is in hopes of getting you to unwittingly incriminate yourself so they can pin that allegations on you for purposes likely related to nothing more than career stat padding. If you’re ever in trouble with the law, take the ride to jail, bond out, and seek a qualified criminal defense attorney to represent you on your case in the court of law on the date that your hearing is set.